You have one hour to find a way out and escape your fate! 3 – 8 45 min. You have been wrongly accused, but that is what everyone in prison says. You must act now, otherwise, you'll rot in here for good. We had an amazing time ending our double date night at Xterious Escape. Our group did the "Great Escape" game. Without giving away any spoilers, you're a fugitive trying to escape jail. You start off inside of the jail cell and with each room you solve, it takes you one step closer to being free. I definitely recommend this game if you're looking for a challenging obstacle that allows your team to partner in pairs. Apparently, the best solve record was under 25 minutes, but sadly it took our group the full hour. Our experience at XE was very positive. The staffs were friendly and attentive. They readily answered the walkie-talkes whenever we needed help and gave us informative clues in a timely manner. The place was clean and located in a good area near the strip. 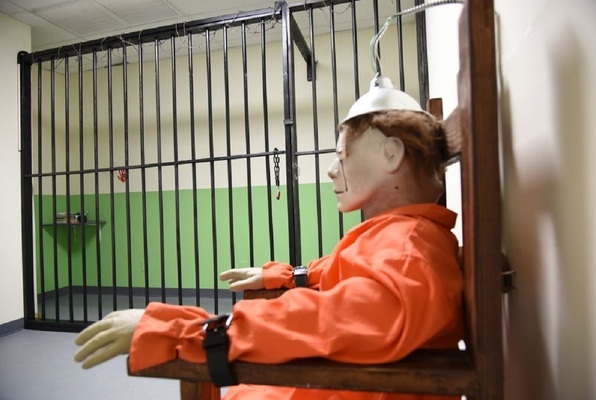 Also, the rooms were nicely decorated with props that were high-tech and believable. Overall, I highly recommend this place. My boyfriend and I did the room and I would have to agree with his review. The room was not good at all. 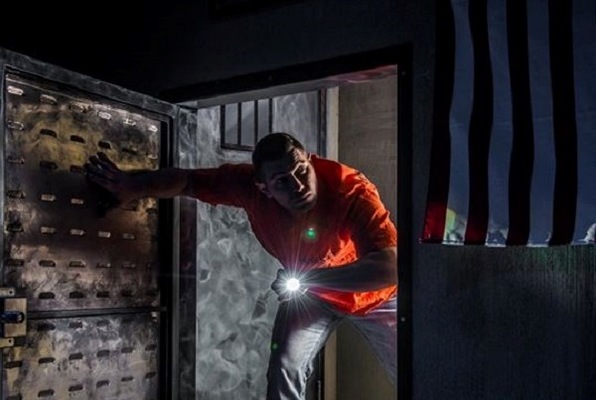 If you are going to do a one room escape room at least make it spectacular. I was disappointed in all of their rooms....more reviews to come. I am not a big fan of one room escape and well.....this one is only one room and it was not done good at all. They had extremely cheap props that broke on us and the whole story didn't make any sense. Also they have a tip jar that says, tip for a hint.....super unprofessional. I came in a group of 4 tonight with no previous knowledge of what we were about to experience. 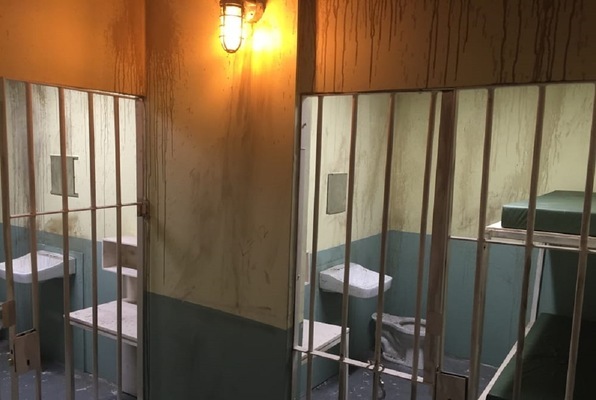 We were all first timers and chose the "Alcatraz" themed room which was the second hardest room, according to our guide Taylour. She was so sweet and Informative, guiding us along when we needed help and cheering us on along the way. Thank you Tay! Be prepared to stare blankly at walls, think everything in front of you is a clue, and become completely immersed into a world where escaping is the goal.